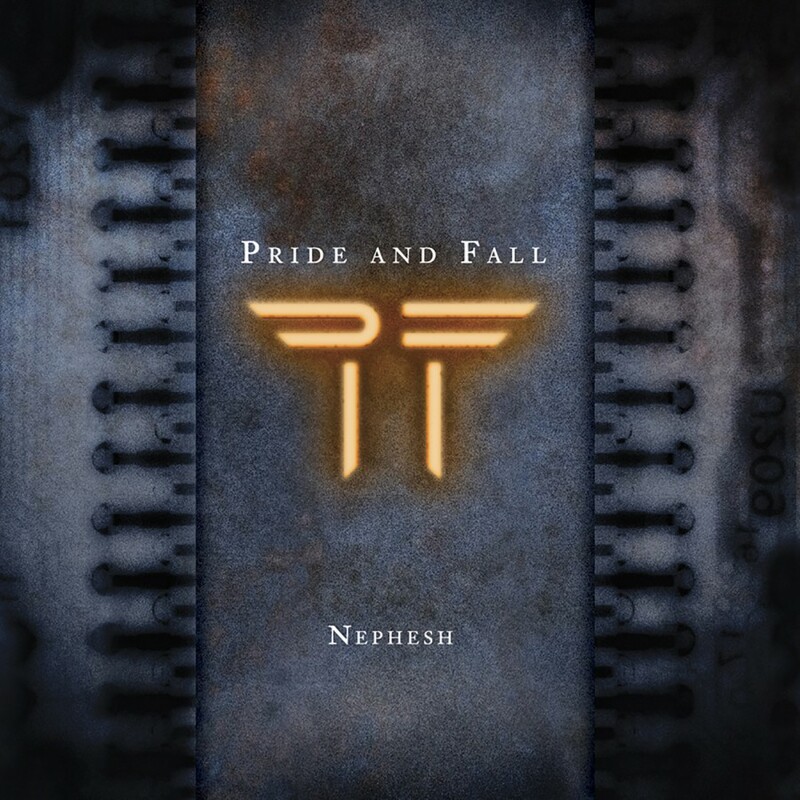 Pride and Fall spent a grueling two years in the studio after the release of their debut, Nephesh, in order to create an album worthy of being called a follow-up. They failed. What they created could in fact be called their pinnacle achievement. 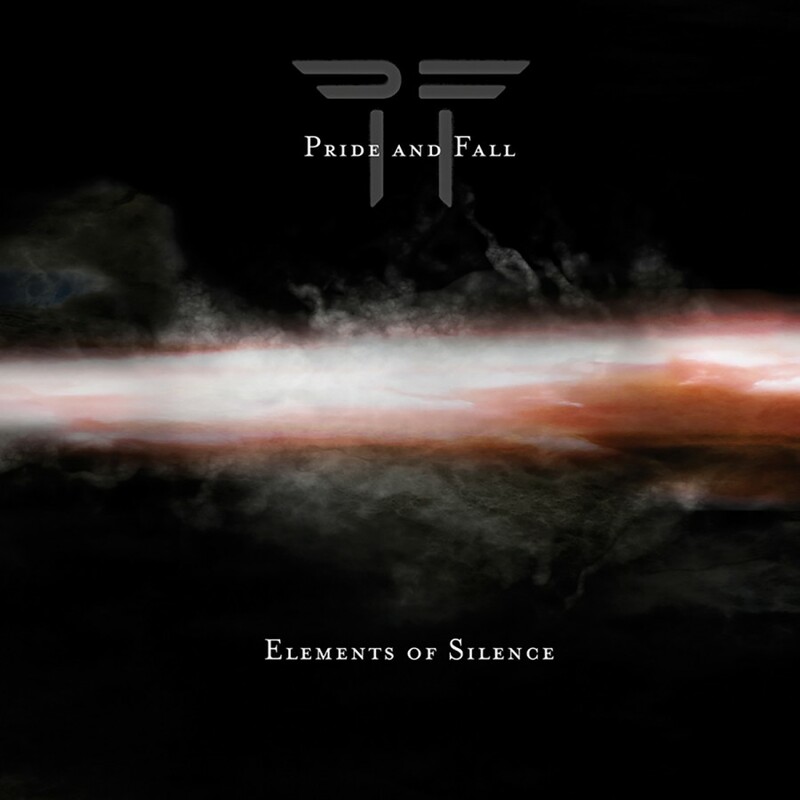 Elements of Silence has all of the elements that bands twice as old as Pride and Fall only hope they can attain. 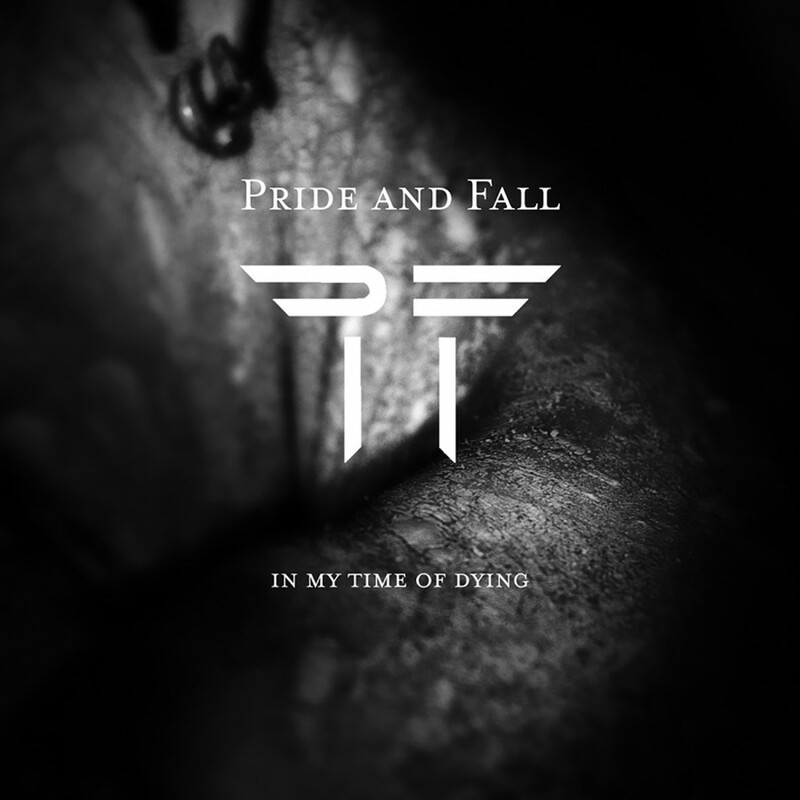 Catchy melodies, beat driven hooks, fast paced synths, and smooth vocals that flow over the music like water over ice. From the dance floor destroyers, to the heartfelt ballads, to the shoe gazer tracks that make the listener ponder their own existence, the only silence you will find on this record is after the album is over and you wonder what just happened to you. 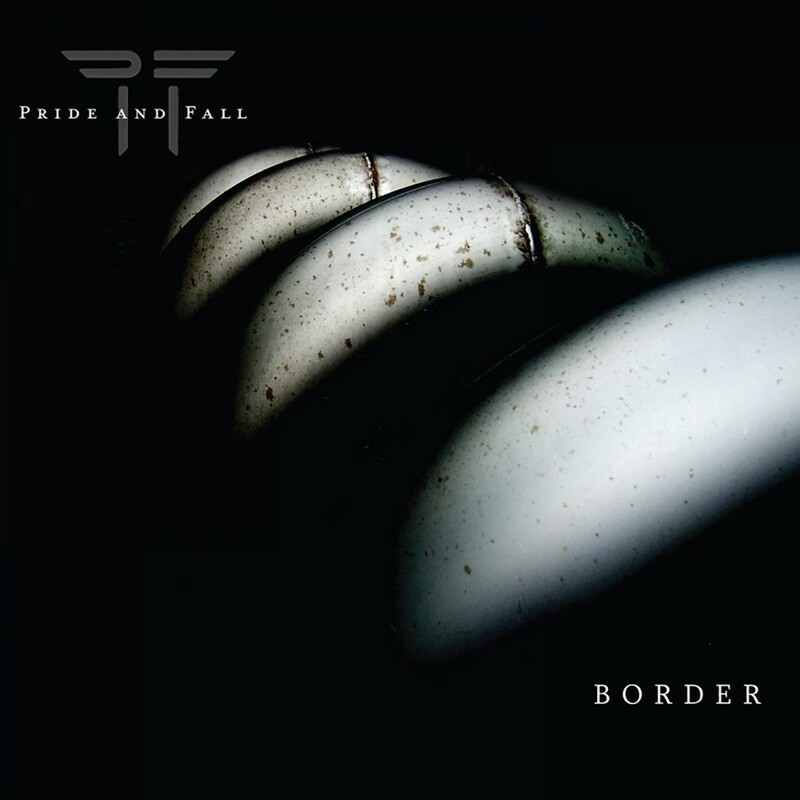 In years to come, Pride and Fall's Elements of Silence will become one of the classic must have albums in electronic music.